« Register Now – Next Emerging Leaders Event is an M’s Game! 8:00 AM: Tee Time – Shotgun Start! It’s time to sponsor the 87th Annual Bryce T. Wilson Memorial Golf Tournament. 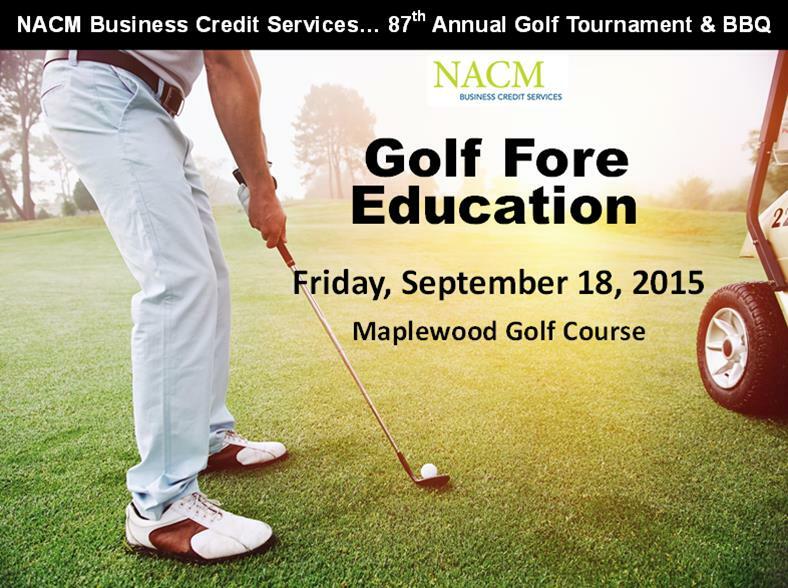 Proceeds raised go into the NACM Scholarship Endowment Fund for professional education. Here’s your chance to support the long term health of the Commercial Credit Profession. Best of all, there’s a sponsorship level that fits every budget!